We feel it is important to develop good home-school links and forge a partnership with the school to work with parents/carers to give their child the very best support and educational opportunities. With this in mind, we hold regular parent consultations for parents/carers to have time to share their aspirations, discuss their child’s progress and care. The information below shows how well attended these consultations are. 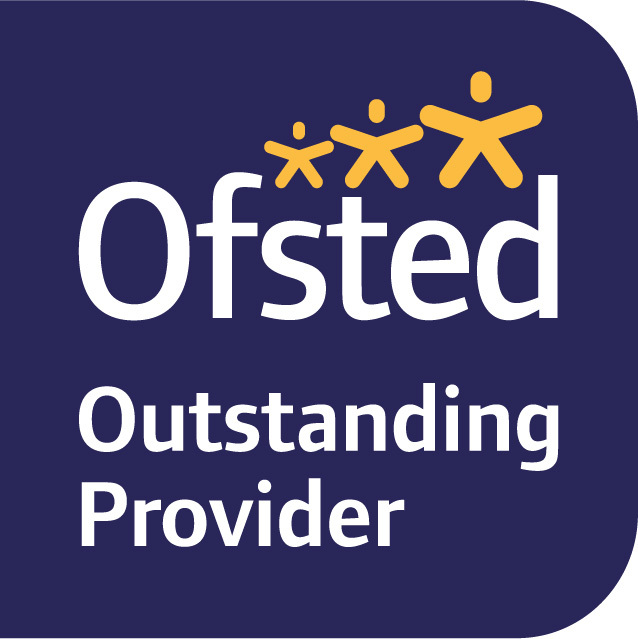 In addition to our feedback questionnaires, Parent View gives you the chance to tell Ofsted what you think about your child’s school, from the quality of teaching to dealing with bullying and poor behaviour. The survey can be completed at any time; you don’t have to wait until the school is being inspected. By sharing your views, you’ll be helping our school to improve. If you would like to complete this short survey online, you may want to have a look at our Parent View supporting notes before going to the Parent View website.